Located on Back Creek in Seaford Virginia. Nestled between the mouths of the York and Poquoson Rivers and sheltered by Goodwin Island. 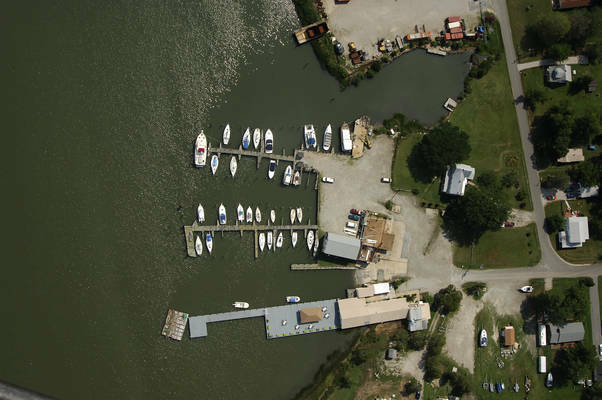 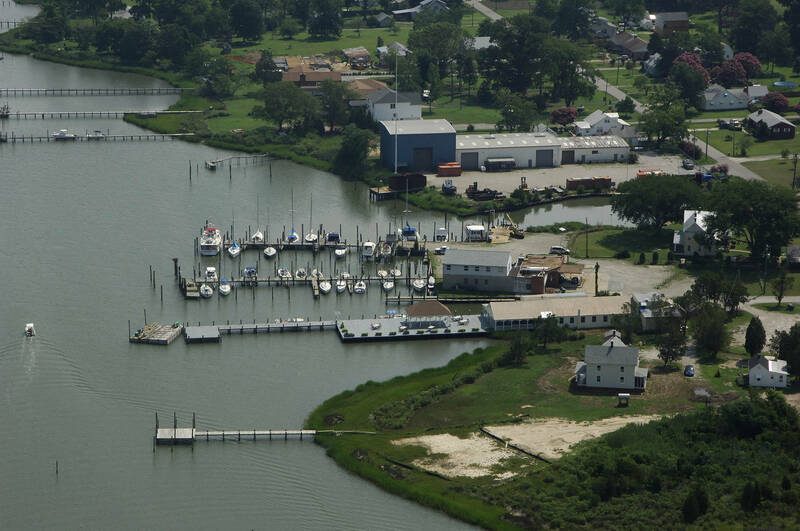 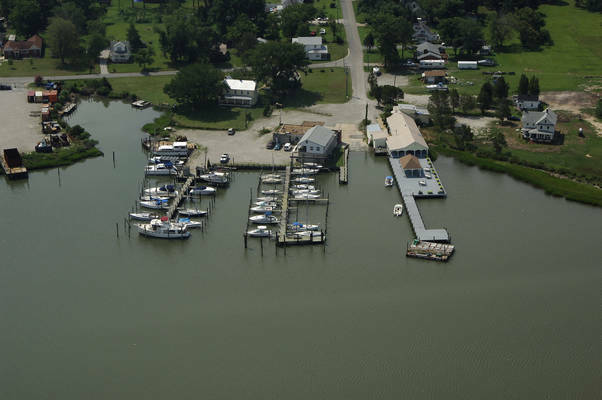 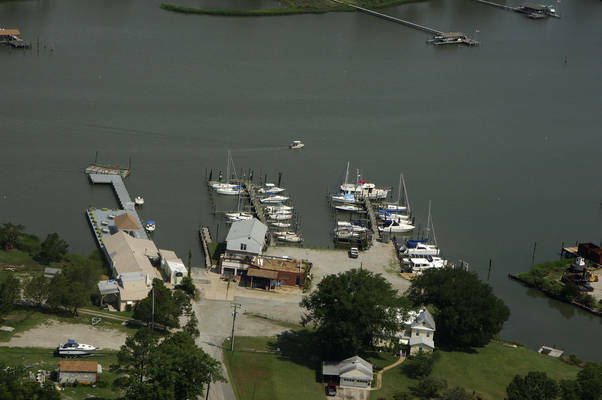 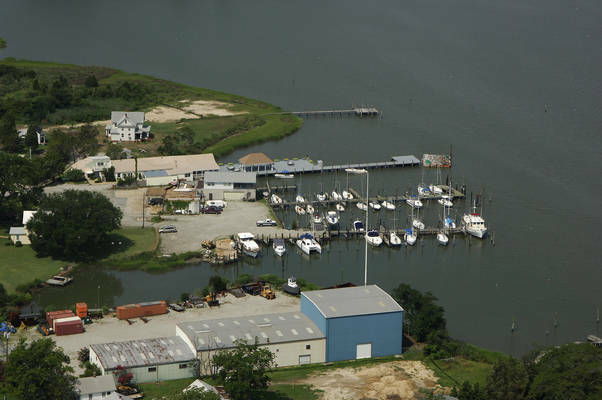 Mills Marina has easy assess to Mobjack Bay, Southern Chesapeake Bay, Back River,and those already mentioned. 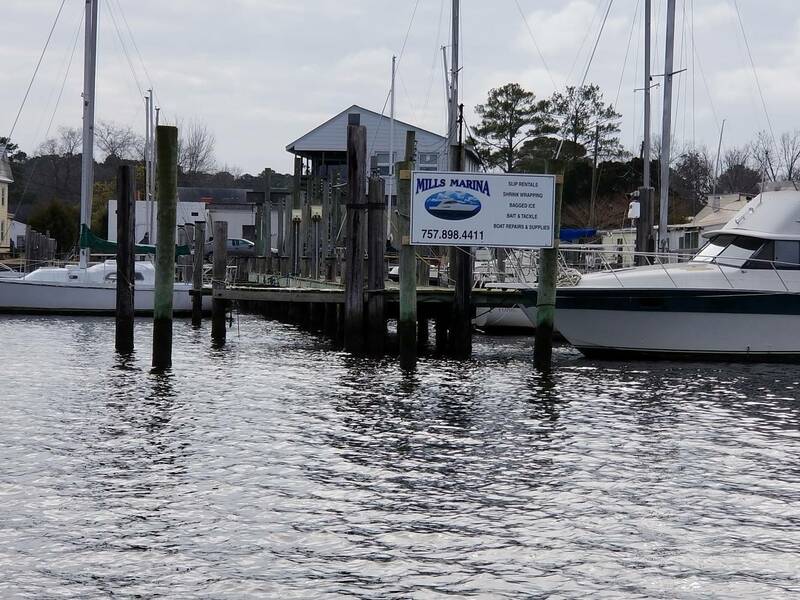 You will find that there are many exceptional day and over night destinations available by sea, and a multitude of touring locations by land.